Can someone tell me what front fenders these are? 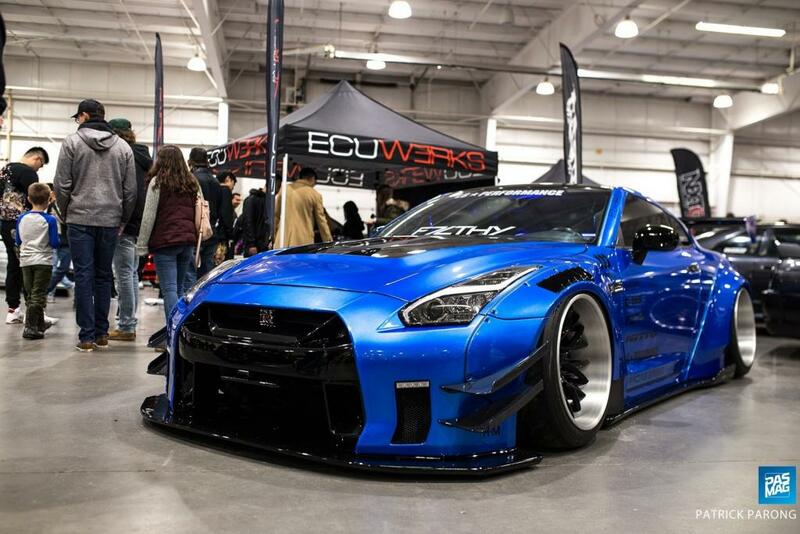 They kinda look like modded liberty walk fenders but maybe not. Edited by VR_power, 29 October 2018 - 08:06 PM.